Presented to the market is this croft tenancy with a traditional style, three/four bedroomed detached dwelling house in the in the picturesque village of Seilebost on the west coast of the Isle of Harris, enjoying spectacular views over Seilebost and Luskentyre Beaches. 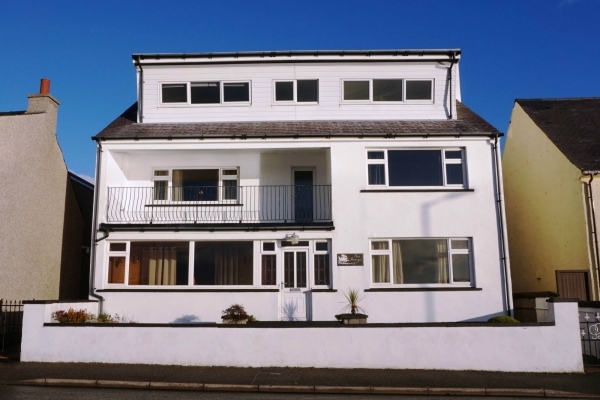 The property offers accommodation over two levels, with the kitchen, lounge, bedroom and family bathroom on the ground floor and a further two/three bedrooms on the first floor. Benefitting from oil central heating and uPVC double glazing throughout. There is substantial garden ground surrounding the property. Seilebost is 8 miles from Tarbert, the main village on Harris where local amenities include primary and secondary school, sports facilities, health care, mini-market, restaurant/bar, hairdresser and ferry port. The town of Stornoway is approximately 40 miles from Seilebost. The assignation of the croft tenancy is subject to the approval of the crofting commission.